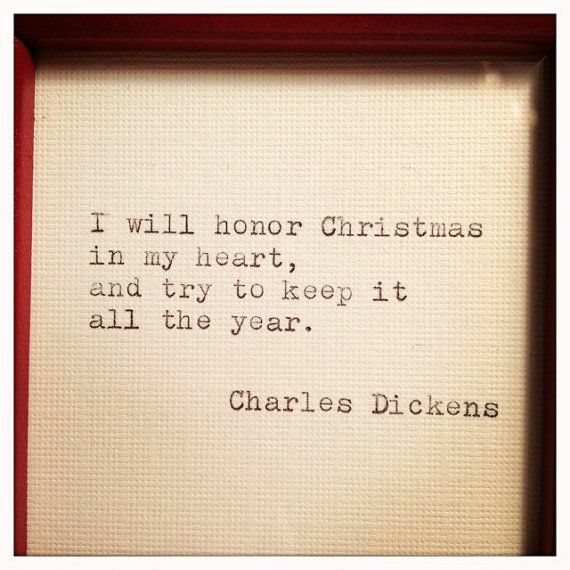 My favorite Christmas carol played by some of my favorite musicians? Yes please! I have an obsession with psychology, personality tests, and the like. Thus, this Studio C sketch hit home with me. *help...cant. stop. laughing. 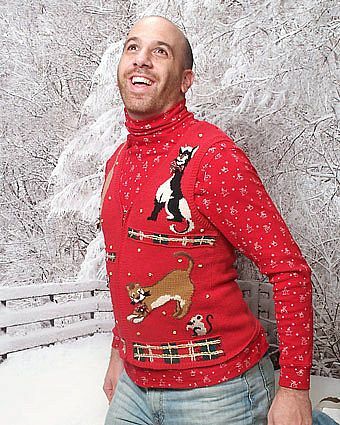 I found this pic via LDS Smile, and now I'm pretty sure I need a sweater like this. Just think of it. I could meander the school hallways and grocery store aisles shouting "Meowy Christmas!". I think that is officially on my bucket list now. I read this great book by Jason Wright last year and loved it. Starring a young girl stricken with cancer and a caring Grandma yearning for love, this book is definitely a tear jerker. [In a good way.] 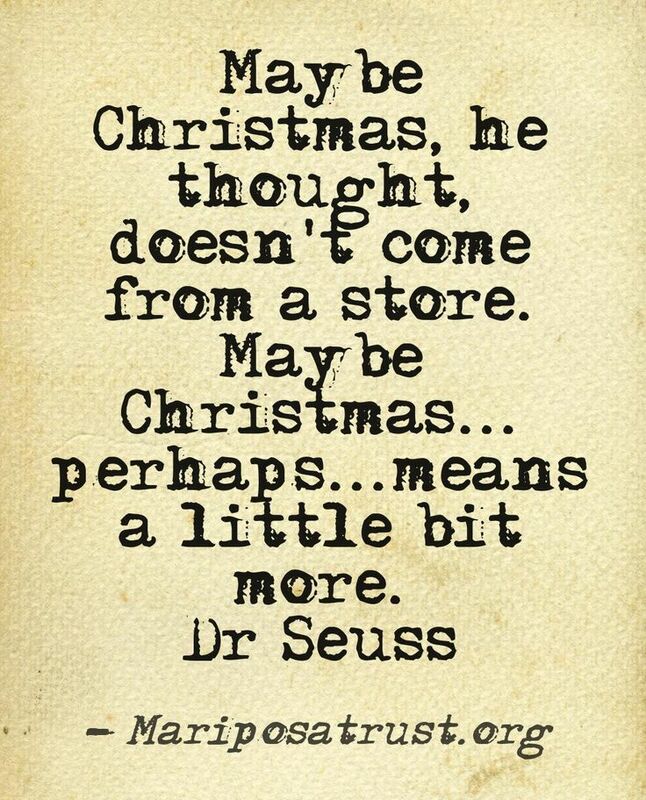 The message that the spirit of Christmas should carry on throughout the year is profound. 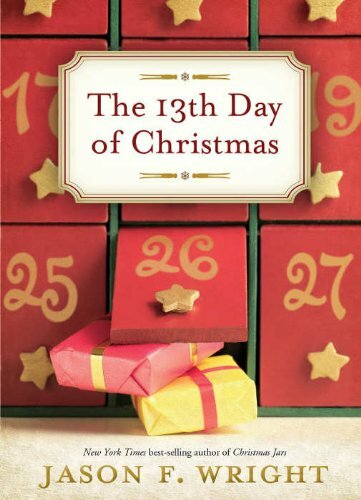 If you liked Wright's Christmas Jars book, then you'll love The 13th Day of Christmas. You can snag it on Amazon, here. I love all the new branches of the Church website that are being released! 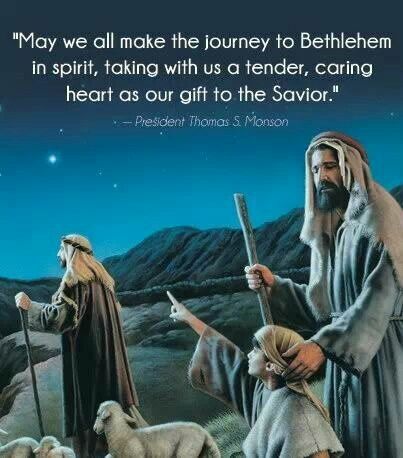 The Church of Jesus Christ of Latter-Day Saints has a great page filled with Christmas music, quotes, art, articles, and ideas for spreading Christmas cheer. 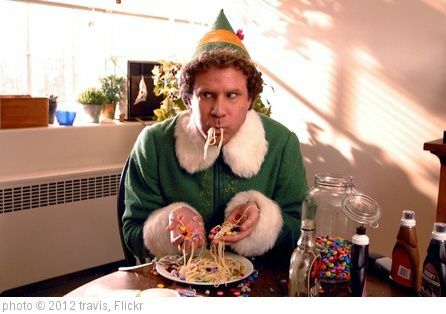 This is a great resource for more fully incorporating Christ into Christmas celebrations. You can find it, here. 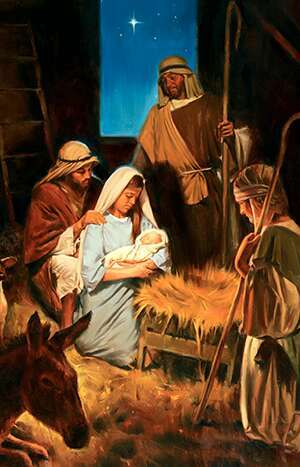 Of course, the peace brought through our Savior Jesus Christ is the best present ever. Better than any number of partridges in pear trees, Christ's love shines like a beacon unto all. I hope you don't mind...I was just so excited about your book that I had to shout it to the world! I have seriously found myself thinking about the lessons in the stories all week. You are such a wonderful writer! Thank you so much for bringing such wonderful messages of hope and peace into this world!